This resource pack of information material and advocacy briefs consists of 5 leaflets. The first three leaflets deal respectively with the international legal standards, with a regional cross section of the issues concerned as well as effective practices of interaction between media, media structures and citizen's organisations. 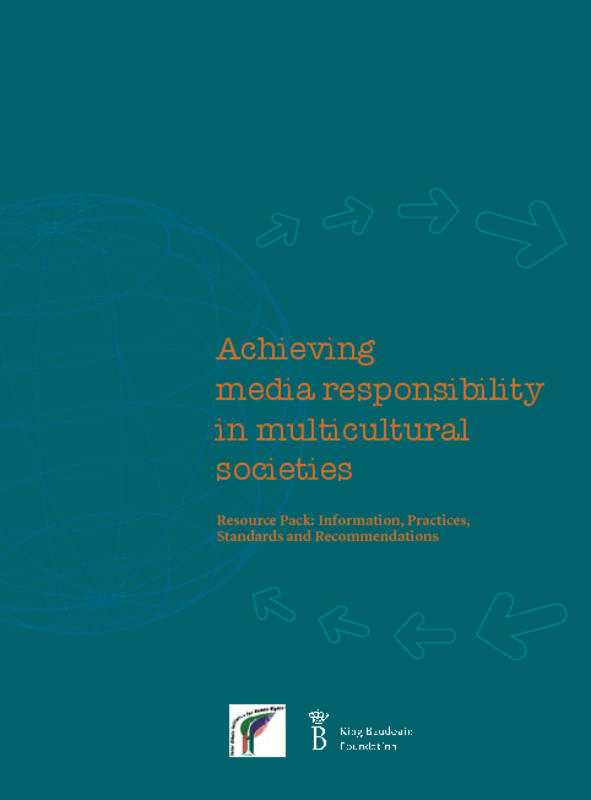 The last two leaflets provide recommendations addressed to media, media regulatory bodies, national and international institutions and non-governmental organisations and set out principles for journalists and editors for ethical and professional coverage of ethnic issues. Copyright 2006 King Baudouin Foundation, Inter Ethnic Initiative for Human Rights Foundation.